WrapCraft Hobart offers a complete vehicle signage service, from simple vehicle lettering to large graphics, rear window advertising and full car wraps, form a full graphic design service to production. 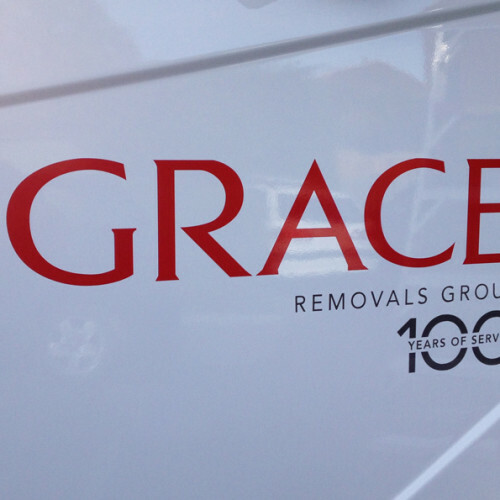 Whether you’re looking for a complete package including new corporate branding, a quick and easy car graphic you can stick on yourself or professional installing of the vehicle signage of your choice, WrapCraft Hobart can do it all! Gain or show off your competitive edge with custom vehicle signage and business printing by WrapCraft Hobart and know that you’re investing in cost-effective yet highly effective marketing, built to last. It’s not always easy to know where to begin once you’ve realised you’re going to need some signs. Even if you’ve been through the process many times over it can be a stressful experience, fraught with all kinds of complications and unexpected expenses. WrapCraft Hobart exists to make everything a whole lot easier for you, from your first point of contact to the installation of your new signage and right through the duration of the product life cycle. At WrapCraft we would never try and sell you something you don’t need. Get expert advise and some professional insights which can help you save money and guarantee that you end up with signage that suits your needs. © 2019 WrapCraft Vehicle Signage Hobart.